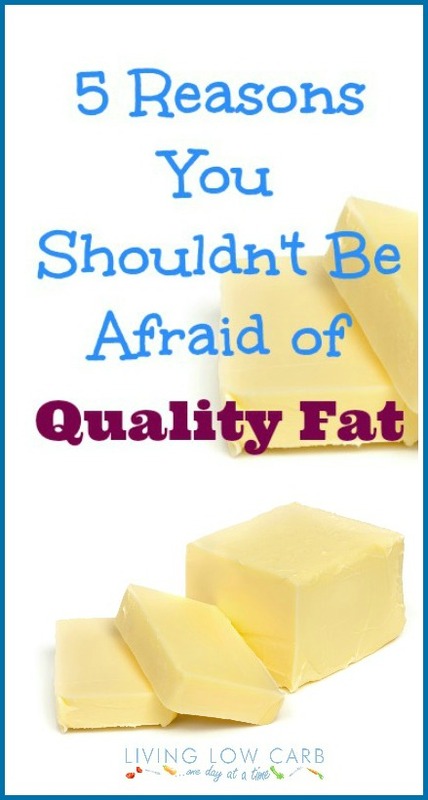 Quality fat is good for you! Wait, what? For the last few decades we’ve all heard about how we need to cut all of the fat out of our diets. So we began loading up on low-fat yogurt, milk… pretty much low-fat everything. Once fat was removed sugar, salt, and/or MSG was used in its place to make the food actually taste good. And what happened? Obesity rates rose, and kept rising. Incidents of diabetes rose steadily over time. 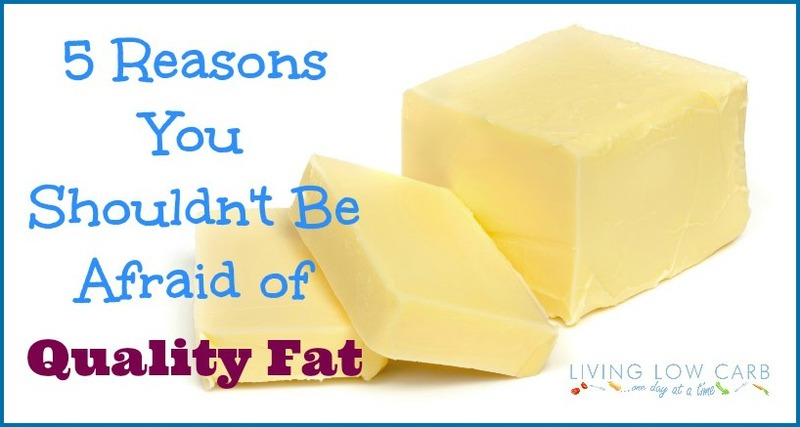 Clearly, avoiding fats was not the way to get and stay healthy. In fact, we should be doing the opposite: Embracing fats, with the most unfiltered among them taking special precedent. When you eat something made with real fat, your body knows immediately what to do with it. Saturated fats act as a source of concentrated energy in the body, and is easily broken down. It breaks down slower than other typical sources, providing more long-lasting energy than that supplied by eating carbs. 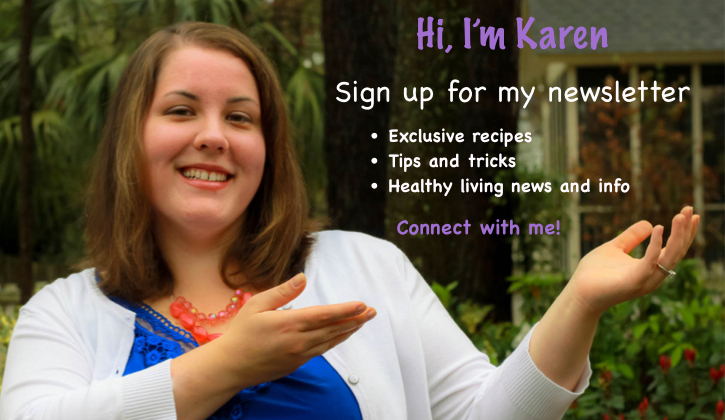 Increasing fats in your diet and adopting a low-carb diet is actually recommended for those looking to lose weight. Both vegetable oil and margarine are derived from natural substances, but they’re each so far removed that the benefits are simply nonexistent. Both are made from oils containing polyunsaturated fats, which may actually hinder the uptake of certain vitamins within the body. The body needs foods that contain omega-3 fatty acids, commonly found in sources of natural fat, in a relative equal amount as omega-6 fats (found in most polyunsaturated and artificial oils). Again, your body knows what to do when it encounters natural “good fats.” Fat is vital for absorbing certain vitamins, including D, E and A. That’s why it’s so important to serve some natural fats with vitamin-rich meals, such as veggies with butter. It also aids in the conversion of certain materials to vitamins (hello, carotene!) and the absorption of key minerals. Contrary to what we all heard in the 1990s, lower cholesterol doesn’t always make a better option. Vitamin D within the human body is entirely made of cholesterol, and it has been proven quite necessary for the healing process in humans. Cholesterol, specifically that from saturated fats, is incredibly important for brain function and recovery from ailments such as memory loss and depression. Think of how full you were the last time you had a bacon and eggs. Now compare that with how you felt the last time you had low-fat yogurt, or something equivalent. The difference is that of night and day, mostly because of fat content. Most healthy fats contain oleic acid in their chemical structure, a substance that create the substance oleoylethanolamide. This in turn actively signals to the body that they stomach is full, quicker than any low-fat food would have done.